Summertime: boating across brilliant blue lakes, hiking through lush green forests, soaking up the sun on restaurant patios and sipping light, golden beer. 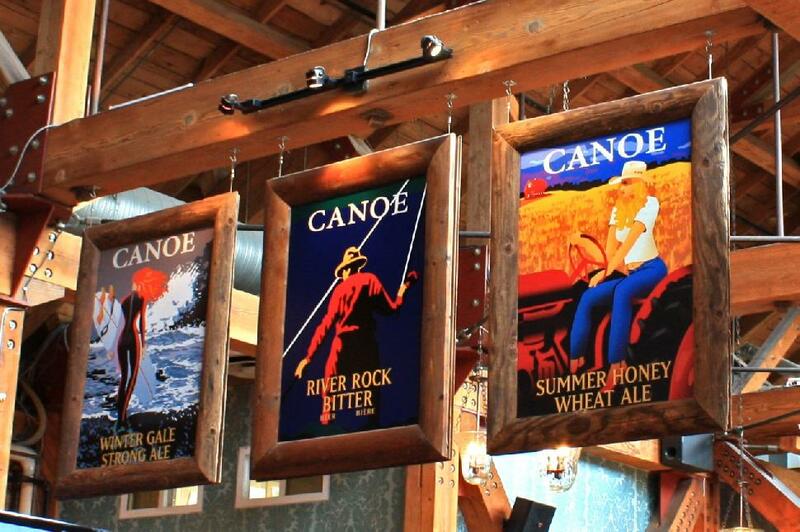 The season is changing, and that means one thing: a new rotation of craft beer. We’ve been searching for the perfect patio ales, lagers and ciders to accompany the summer sunshine. 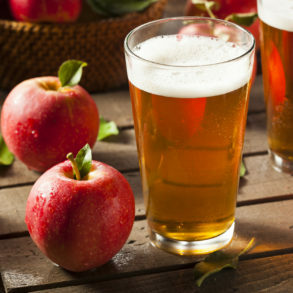 BC’s craft breweries have answered with their best, freshest, sweetest and sunniest seasonal beers and ciders to enjoy in summer 2016. Try them ASAP – most of these tasty concoctions are only available for a limited time. Tasting Notes: Make a ‘magic hour’ moment with our new Summer Ale. 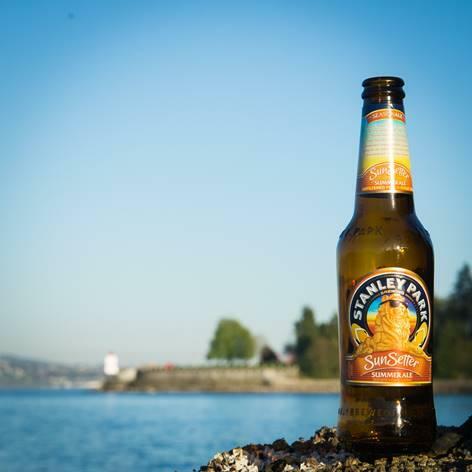 Ripe peach flavour and bold Citra hops come together for a refreshing & sessionable wheat ale that’s as much a treat for the senses as a sunset walk on Second Beach. Pair with Peach Caprese salad, SunSetter steamed clams, grilled peach & pork tenderloin. 4.8% AL/VOL; 16 IBU. 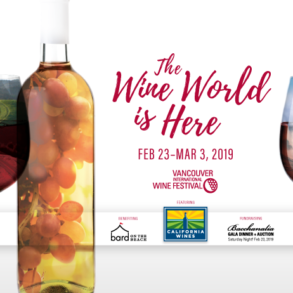 Where to find it: BC Liquor Stores and private liquor stores. 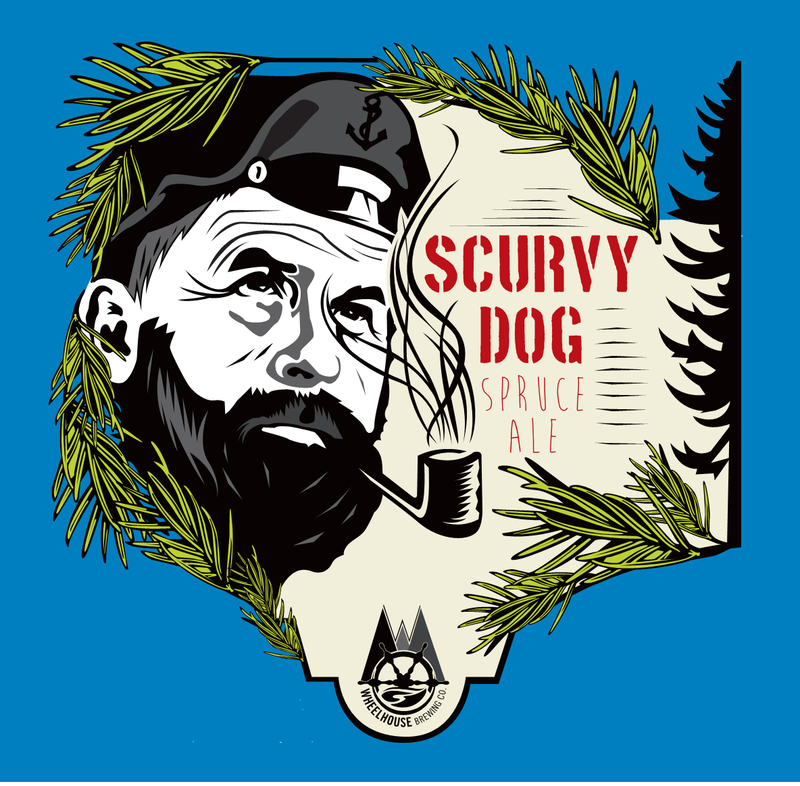 Tasting Notes: PSCB’s seasonal “WIPA” combines the spicy yeast character of a classic Belgian ale with the distinctive hoppy profile of a Northwest IPA. 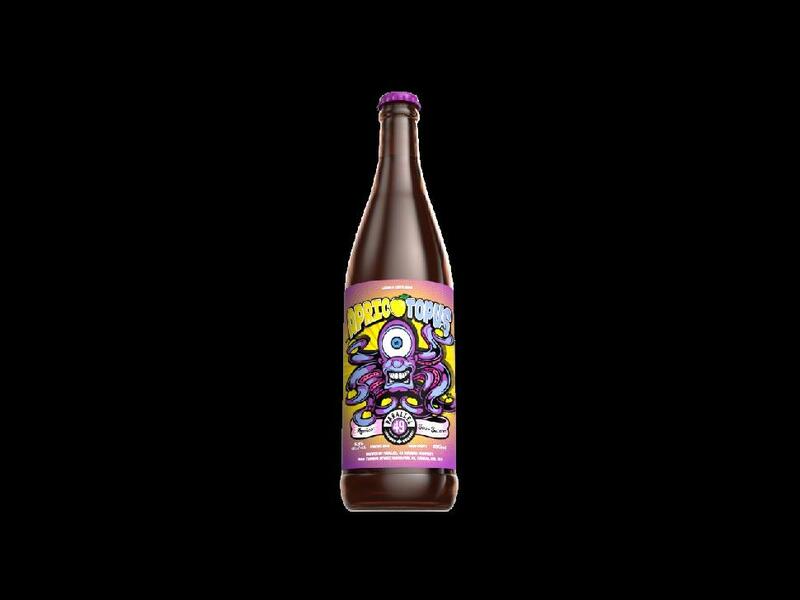 Orange peel and coriander mingle with tropical fruit character, rounded out with a hint of estery goodness. This is a patio beer that is both refreshing and intricate. Tasting Notes: Fresh ginger and cardamom seeds lend bright, zesty aromatics to this unique take on a Belgian-style wheat beer. 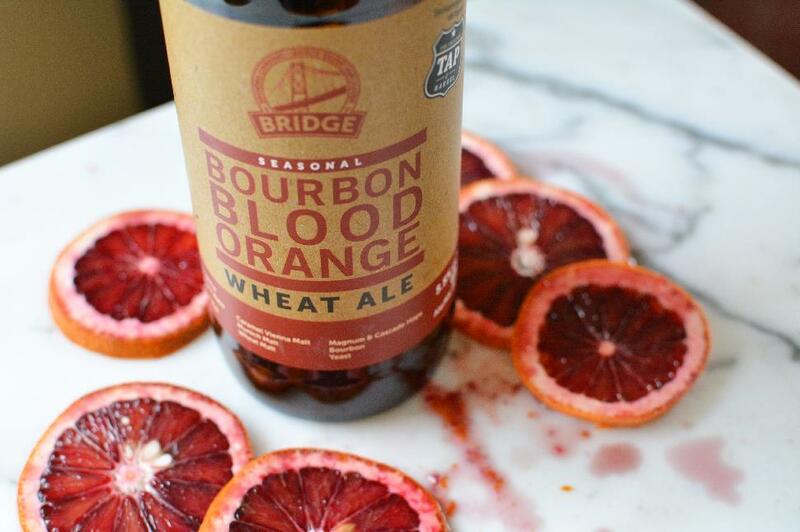 Complex and refreshing, this beer will pair beautifully with spicy foods and sunshine. Where to find it: Brewery and private retailers. [column size=”1/2″]Tasting Notes: New for April 2016, this Saison is an aromatic, flavourful, golden brew, with spicy, peppery and fruity notes. The classic Strisselspelt and New Zealand Pacific Jade hops make for a very engaging hop profile for this beer. This is our take on the classic, refreshing and unassuming, yet delicious Belgian beer. Surprisingly light, but packs a punch of flavour to enjoy. Tasting notes: A smooth, highly-aromatic North-American-style wheat beer infused with Peace River honey. 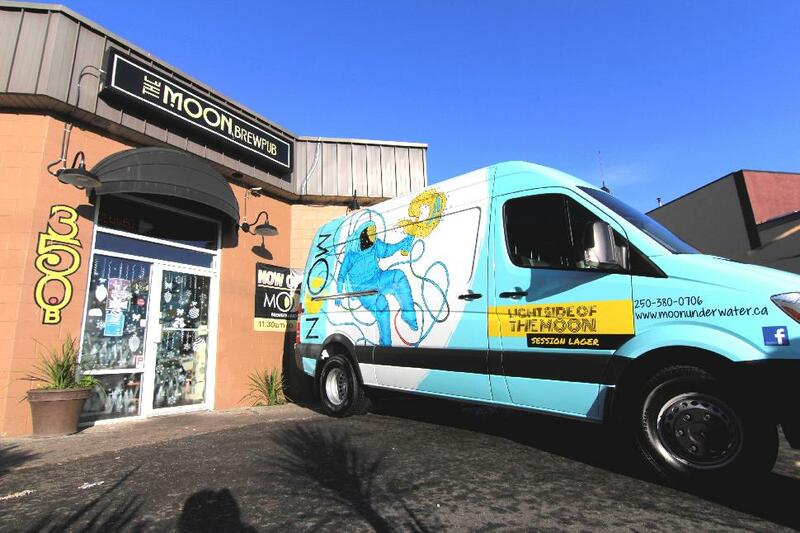 “LIGHTSIDE OF THE MOON” Session Lager. 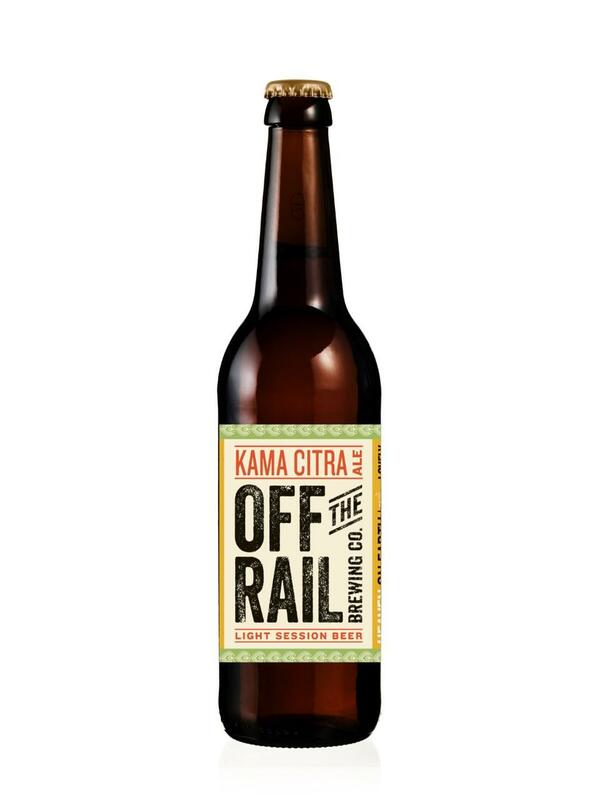 Tasting Notes: An unfiltered craft lager brewed with Citra hops and sweet orange peel. Very dry, refreshing and highly sessionable at only 4.2% abv. Where to find it: Most private liquor stores carry 473ml ‘tall boy’ can 4-packs, as well as in growlers and on tap in the brewery. Tasting Notes: This is Witbier gone rogue. 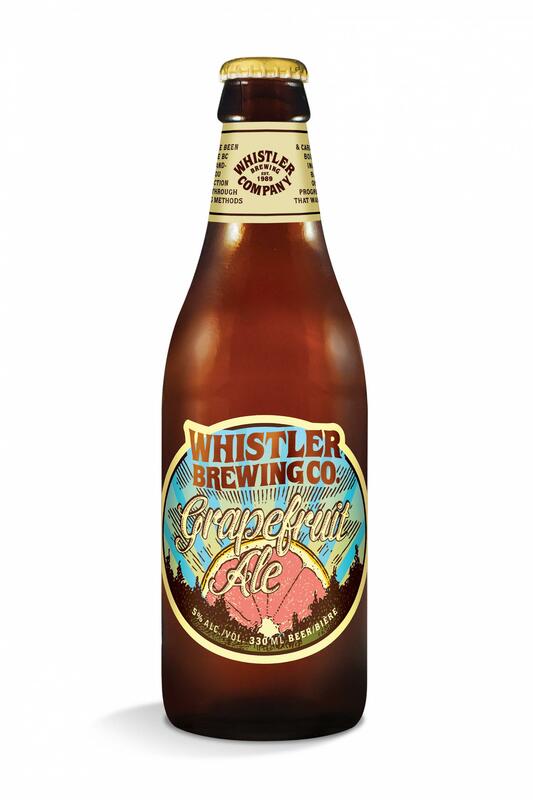 Refreshing grapefruit citrus character leads into a soft wheat body, finishing with subtle hints of spicy cardamom. Tasting Notes: This isn’t your standard IPA. The piney, citrusy hop character hits your palate with striking crispness that fades quickly, leading to a mild, malt sweetness and dry finish. Where to find it: BCLS, Private Retailers, and on tap at the Brewery, Christie’s Carriage House and the Drake Eatery in Victoria. 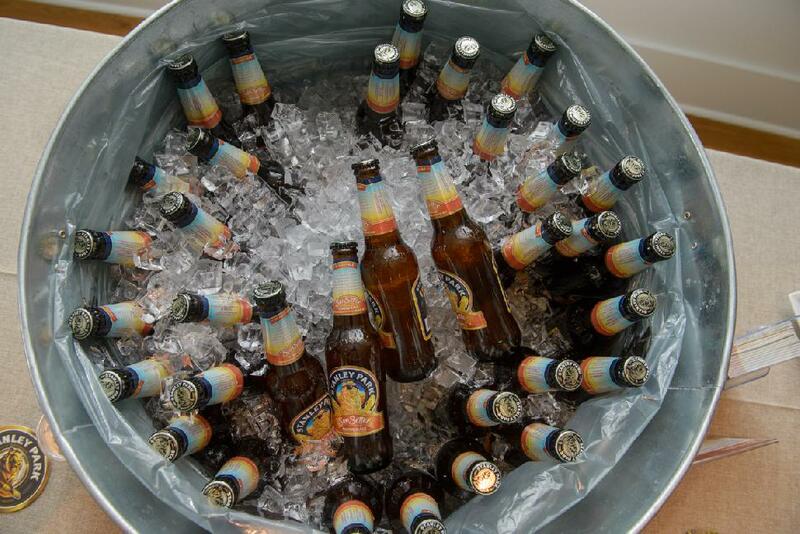 [column size=”1/2″]Tasting Notes: This is a summer ale with a twist. We begin with a malty blonde, then add grapefruit zest, a little coriander and two types of hops to round it off. 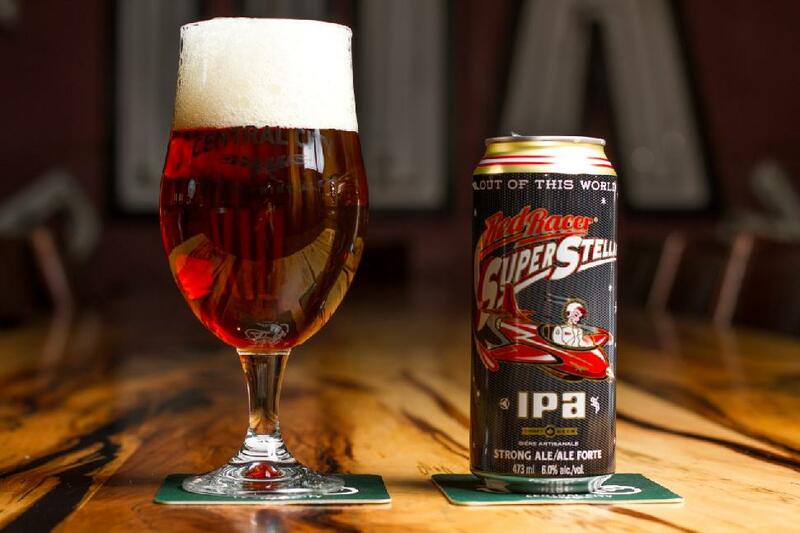 Tasting Notes: The Red Racer Super Stellar IPA is dry-hopped with Citra and Mosaic hops, which give it a big aroma of tropical fruit. The fruity tang is paired with a balanced bitterness and smooth body for a big flavoured, yet sessionable, IPA at 6.0% ABV. 68 IBU. 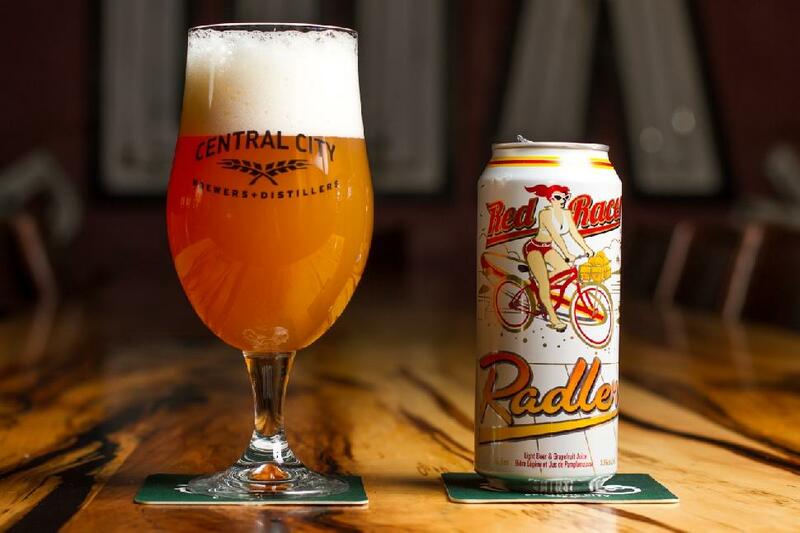 Tasting Notes: The Red Racer Radler is a balanced blend of light craft beer with grapefruit juice. The flavour is light and provides easy drinking with a combination of bitterness, sour tones and mild sweetness. 3.5% ABV. 16 IBU. 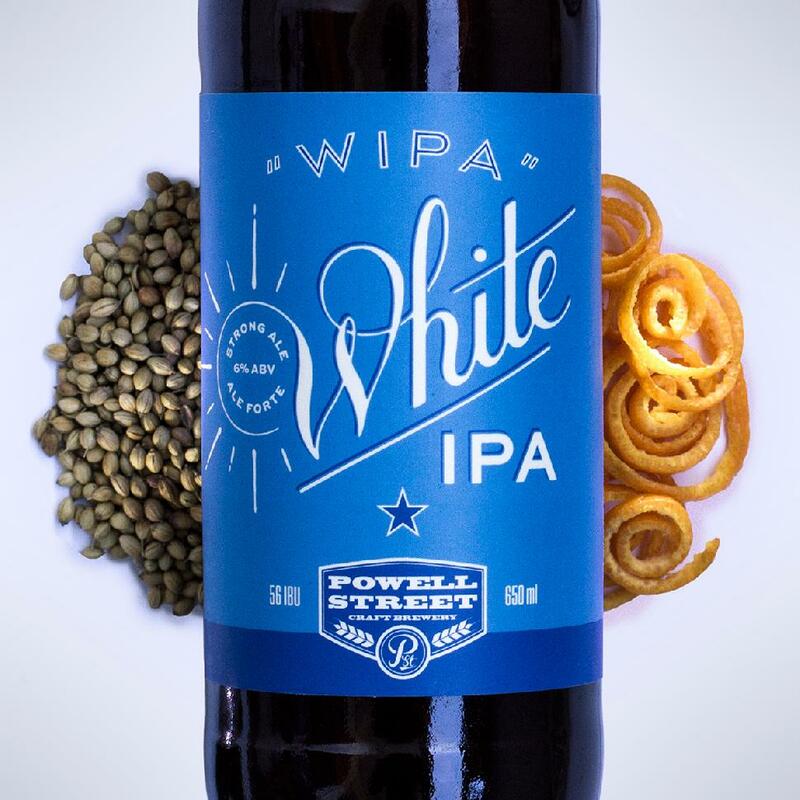 Tasting Notes: From BC Brewmaster Jody Hammell comes a thirst-quenching India Pale Lager. The bittersweet aromas of grapefruit and citrus are thanks to a delicious dose of Mosaic hops. Munich and Vienna malts provide the backbone to this crisp golden lager. 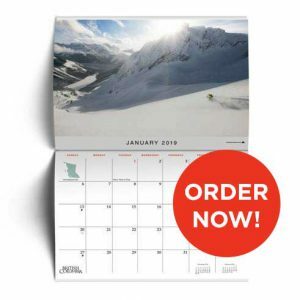 When to get it: New addition to our Signature Series available May 2016. 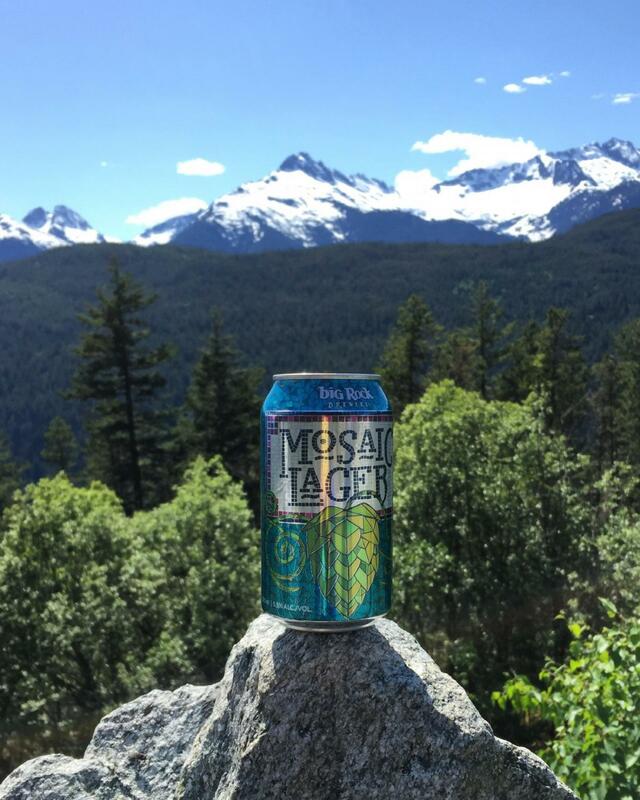 Where to find it: BCL and private retailers in 6-pack cans/bottles and the new 12 Can Variety Pack. Tasting Notes: Brewmaster Paul Gautreau blends ripened peaches with crisp apples for our newest offering from the Rock Creek family. Briskly carbonated, it pours a golden colour with a refreshing finish. Outside of slicing open a fresh peach in the peak of its harvest season, we think this one’s hard to beat. Naturally gluten free. 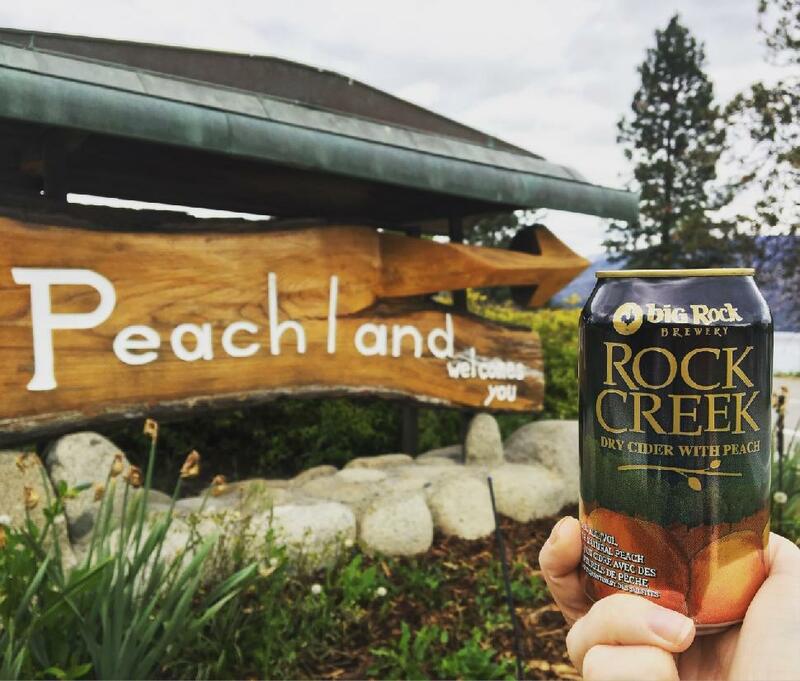 When to get it: New addition to our Rock Creek Cider series available April 2016. Where to find it: BCL in the new Rock Creek Cider Variety Pack and in private retailers in 6-pack cans/Variety Pack. Tasting Notes: Bright, tropical and lively, this ISA has a unique hop profile with a crushable finish. ABV 4.3%; IBU 30. Tasting Notes: Wild and tart, local all-natural raspberry puree gives this Session Ale summer vibes. The flavour is refreshingly tart, with a bold fruit finish. ABV 4.7%; IBU 17. [column size=”1/2″]Named after our German-trained brewmaster, Peter Haupenthal, this Bavarian-style wheat ale is a perfect summer drink. The notes of spice balance the natural sweetness of this deep gold beer. 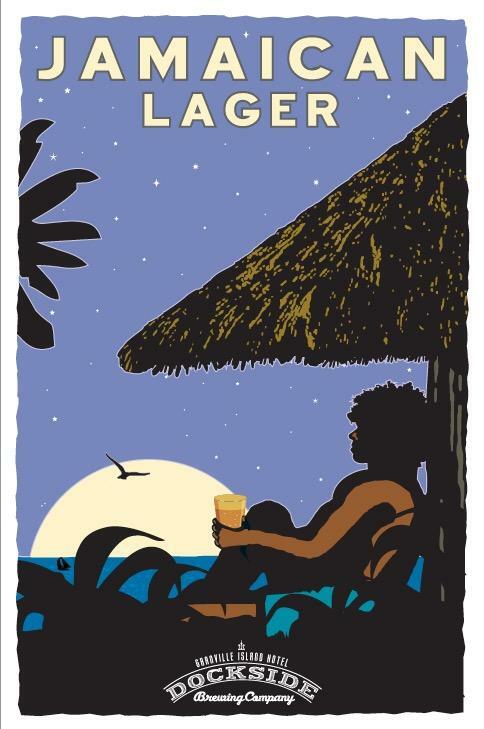 [column size=”1/2″]Tasting Notes: Dockside’s delicious Jamaican Lager isn’t actually from the Caribbean, but is based on a traditional hibiscus-flavoured Mexican soda. We take our light lager and infuse it with hibiscus syrup for a refreshing summery beer which balances the dryness of the lager with a hint of floral sweetness from the hibiscus for a unique craft beer. When to get it: It will be ready to pour at the end of May and will be poured through the summer. [column size=”1/2″]Tasting Notes: Brewed with German Pilsner and wheat malts, and fermented with French Saison yeast, this beer pours hazy and is as refreshing as it is complex. The fruity, spicy flavour and aroma that is characteristic of this yeast strain is complemented by layered additions of Ella hops throughout the brewing process. Tasting Notes: This India Session Ale packs all the bold hop flavour and aroma of an IPA in a deliciously drinkable package. Brewed and dry hopped with a trio of southern hemisphere hops, this juicy ISA offers tropical flavours of passionfruit, citrus and crushed gooseberry, balanced with a clean malt profile allowing the hops to shine through. 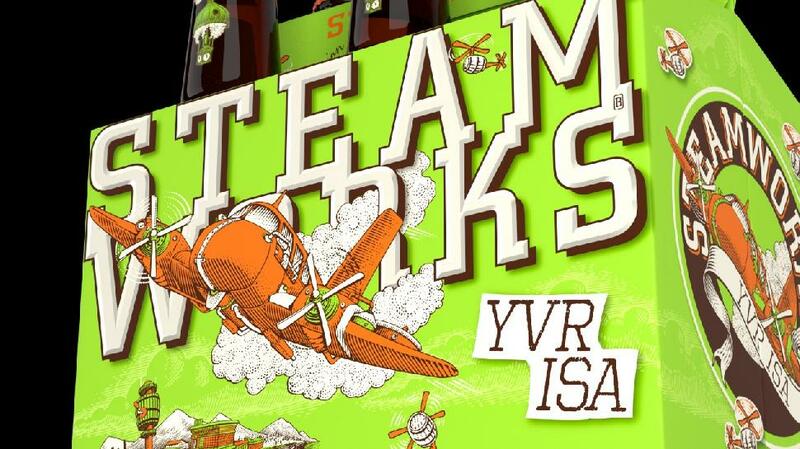 Where to find it: The YVR ISA is now available in 6 packs and in the Steamworks Tall Can 8 Pack Mash Up in tall cans at BC and private liquor stores! 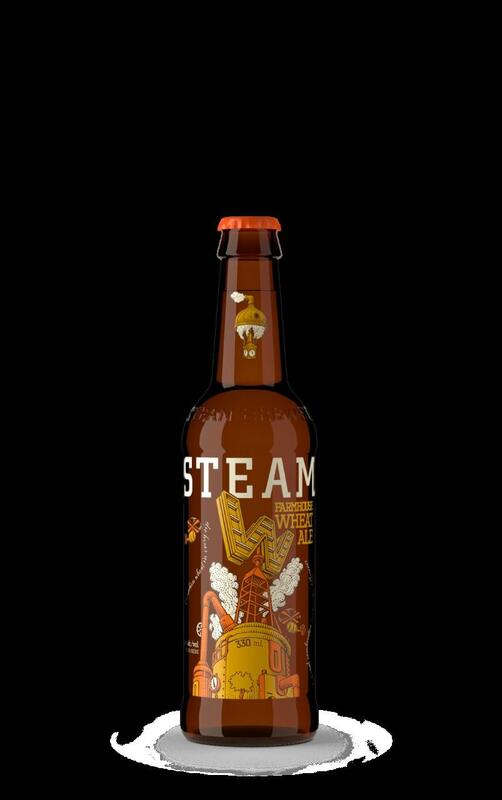 It will also be pouring at the Steamworks Brewpub, Taproom in Burnaby and select bars across the lower mainland. 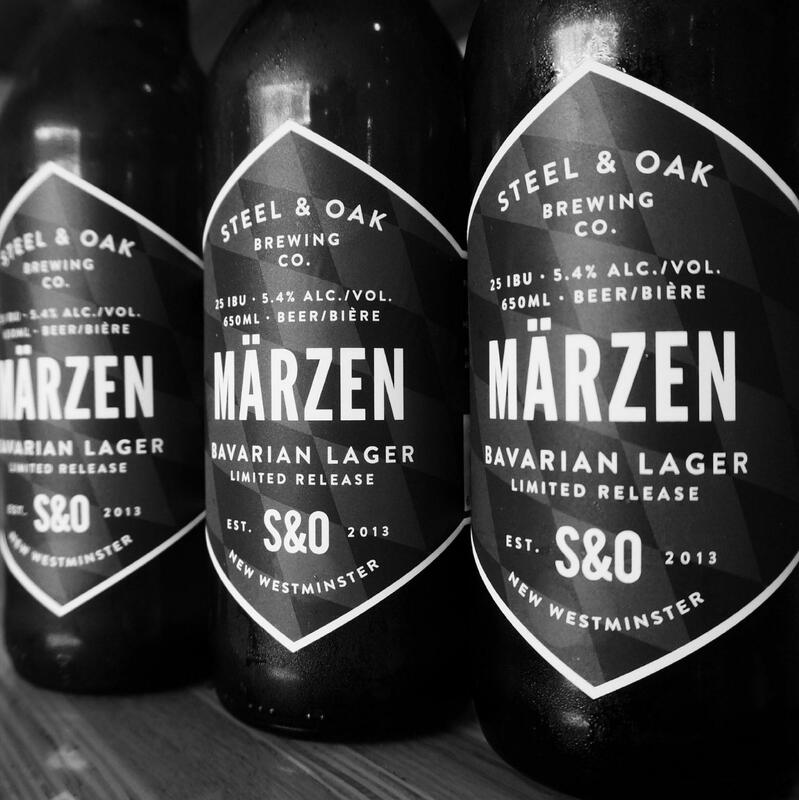 Tasting Notes: Pouring a beautiful copper with a rich German malt aroma and subtle sweetness, the Steel & Oak Märzen soars upon a delicate balance of Pilsner, Vienna and Melanoidin malts that will remind you of the warmer months ahead. Where to find it: Private Liquor Stores in Metro Vancouver and on Vancouver Island in our Tasting Room. When to get it: May – mid-July (ish). When to get it: Launched early 2016, it is currently available and will be part of the regular lineup throughout the summer. Where to find it: Available in 6-packs of 355 mL cans in local BCLS stores, across BC in private retail stores and primarily at the brewery. Tasting Notes: Our IPA has hints of orange and lemon with a hop flavour that assaults the taste buds. Balanced from start to finish, it is a beer that will make you come back for seconds. 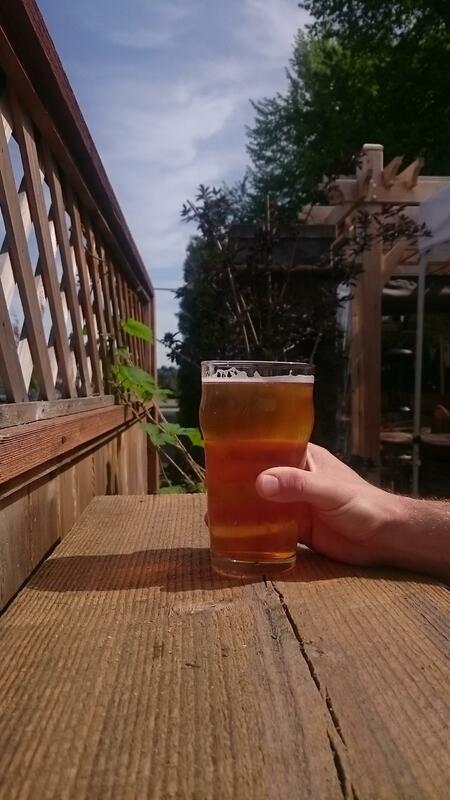 Tasting Notes: This is the perfect beer for sitting on our deck and soaking up the sun. From banana notes to bubblegum, this beer is full of love! When to get it: This brew is now available all year as a permanent product. Where to find it: BCLs, our brewery tasting room, private retailers and choice restaurants and bars. Both in BC and Alberta. When to get it: This brew’s 2nd batch will be released in June to be enjoyed all Summer 2016! Where to find it: Limited release to BCLs and private liquor stores, Brewery tasting room, and select restaurants and Pubs in Vancouver. [column size=”1/2″]Tasting Notes: Our King Heffy is an unfiltered Heffeweizen brewed with white wheat and German hefe yeast which give it a unique banana, clove and vanilla flavour. 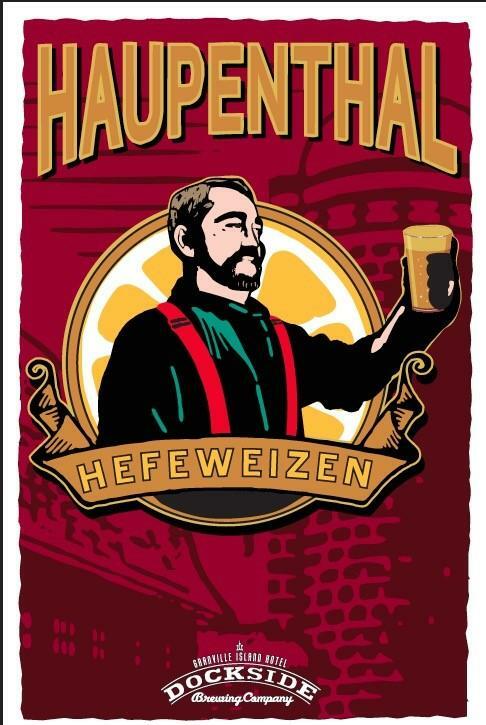 Heffeweizens were traditionally brewed year-round but the lighter, lower alcohol varieties are best brewed as summer ales. Our King Heffy pairs well with salads, lighter seafoods and simple desserts. King Heffy has won a gold and silver medal in the North America Brewing awards and a Bronze in the Canadian (CBA) awards. 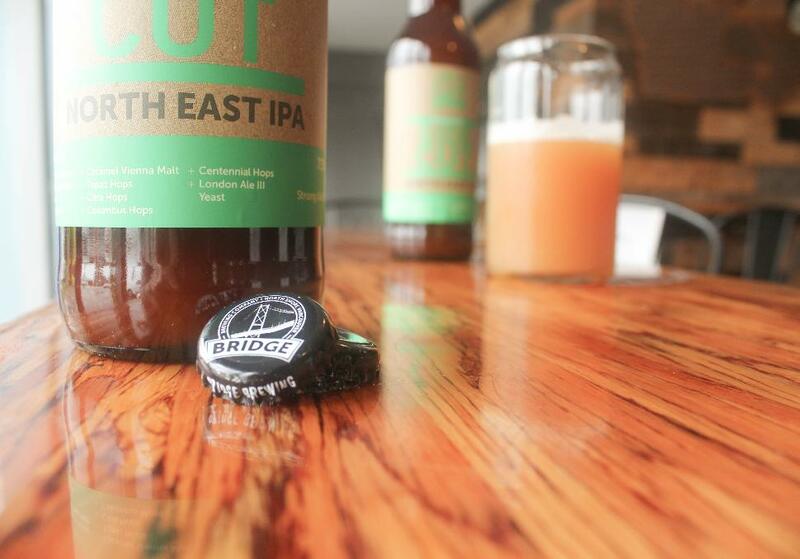 Where to find it: Available in the LDB stores, local GLS private stores and at HSB brewery. 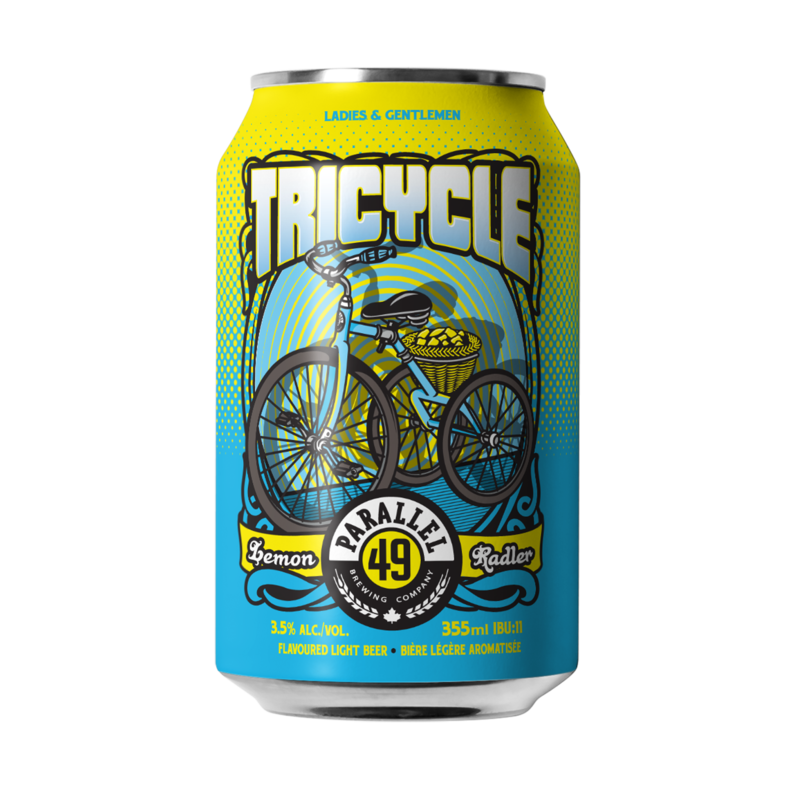 [column size=”1/2″]Tasting Notes: Just in time for summer, the Meyer Lemon Tricycle Radler is a dry, citrusy brew backed by our award-winning Craft Lager. Low in alcohol content at 3.5 %, the malt sweetness of the lager balances the tanginess of the Meyer lemon juice. This seasonal brew boasts notes of lemon and mandarin orange and will be available all summer long. Spike your trike with a splash of vodka, gin, or bourbon to kick off patio season the right way. Tasting Notes: A perfect Summer Saison that was blended with real Apricots and Lactobacillus culture. Crisp, dry and effervescent with a hint of apricot sweetness and a hit of tartness. Where to find it: in BCL and private liquor stores. [column size=”1/2″]Tasting Notes: A refreshing golden bursting with all natural mango and passion fruit. Crafted for summer on the West Coast. 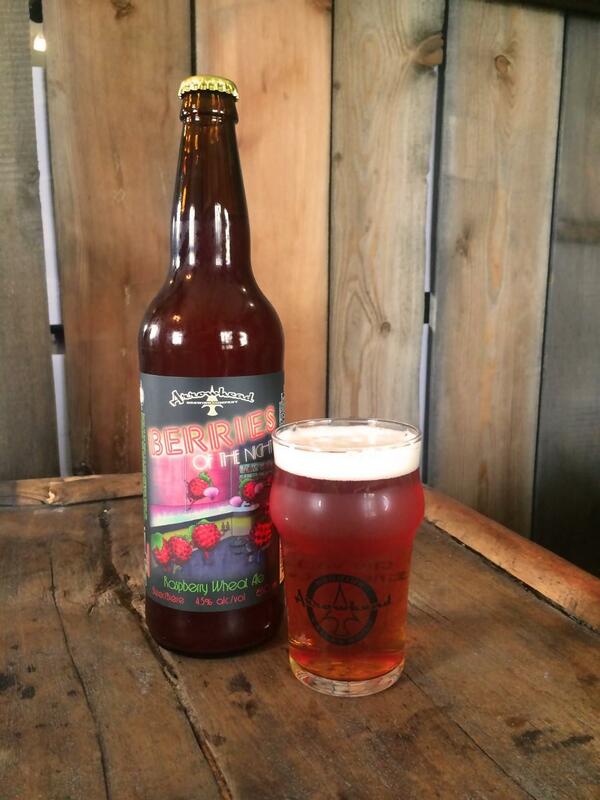 Voted People’s Choice Beer of the Show, and Judge’s Choice Best Fruit Beer at this year’s Okanagan Fest of Ales. Where to find it: Tropic Vice 6 packs and the Dead Frog Dozen are available at the brewery, BCLs, and private liquor stores. Tropic Vice is also available on tap at select restaurants. [column size=”1/2″]Tasting Notes: A Summer Ale with loads of Citra Hops, this beer is very floral with subtle tropical fruit notes and a citrus finish. Pairs well with sunshine! Where to find it: Available in our tasting room and numerous private and government liquor stores in Greater Vancouver and surrounding areas. When to get it: Released June 8th. Get it while it lasts! Where to find it: Available in the TRBC brewery only. When to get it: Released late June, usually available through July/August. 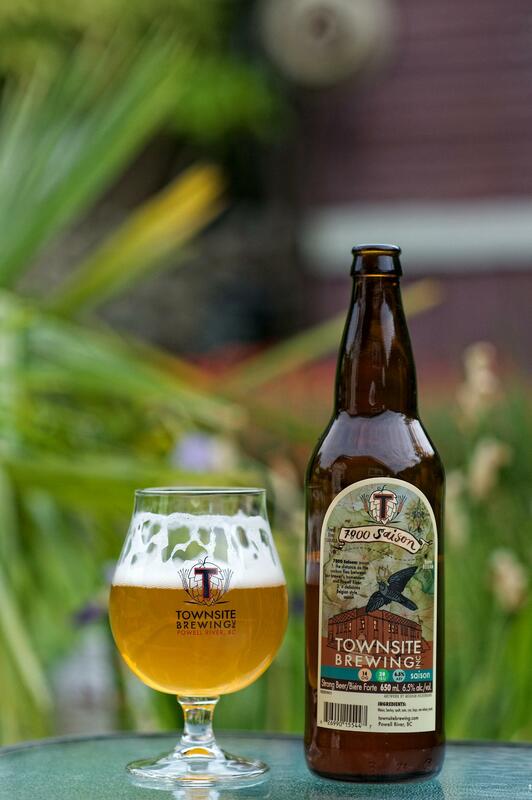 [column size=”1/2″]Tasting Notes: This classic, unfiltered Belgian Style Saison is traditionally brewed in the southern farmlands of Belgium, where Townsite’s Brewing engineer Cédric was born and raised. The name is a reference to the distance “a cuckoo” flies between his hometown of Horrues and his new home of Powell River. 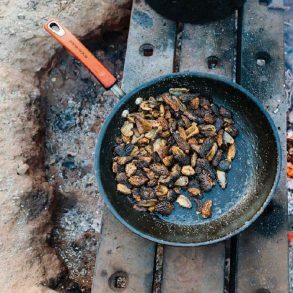 This beer is bulletproof when pairing with food. Start with spot prawns fresh from the boat & move on to chorizo sausage with apple coleslaw! 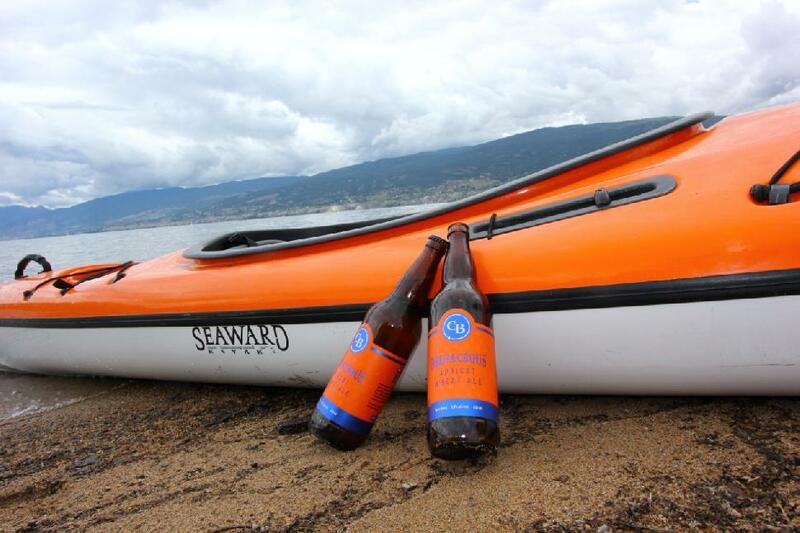 Where to find it: Available in private liquor stores throughout the Sunshine Coast, Vancouver and Vancouver Island as well as select liquor stores across BC. 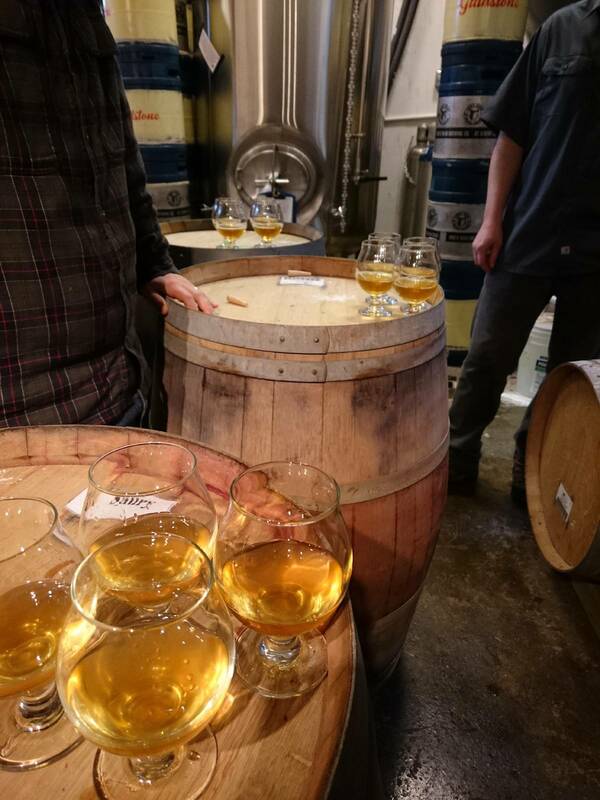 [column size=”1/2″]Tasting Notes: A light, crisp, cold fermented beer blended with our own house formulated, all BC apple cider. Effervescent, refreshing and perfect for summer! Where to find it: Available at our brewpub and spirit merchants as well as select private and government stores across BC. 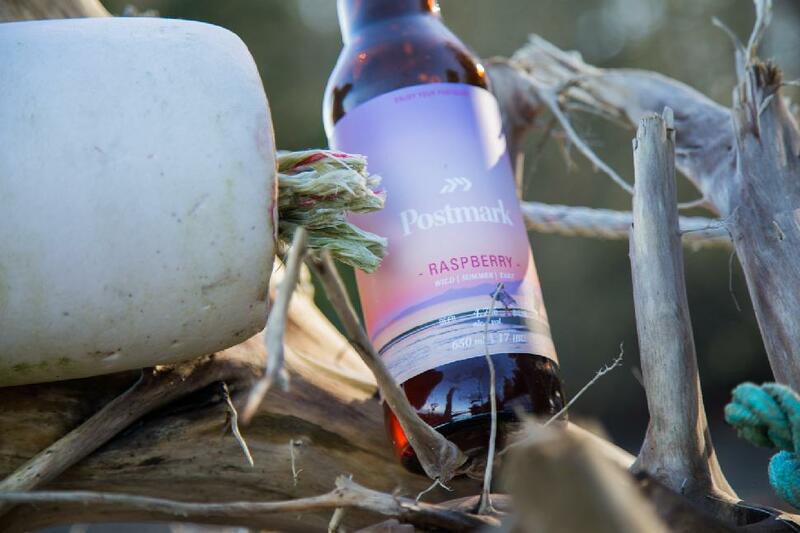 [column size=”1/2″]Tasting Notes: This luscious, raspberry wheat ale is brewed with real BC raspberries, giving it a fresh and tart taste, without any sweetness or sugary flavours. When to get it: It’s currently available; it will be around until the fall sometime. 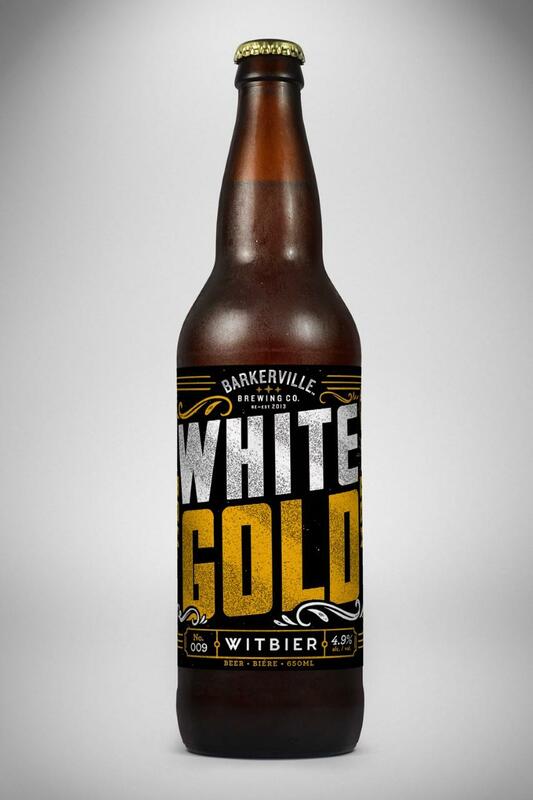 Where to find it: Available at private retailers in a 650 mL bottle in BC and Alberta. Tasting Notes: Wheelhouse’s biggest selling beer is back! 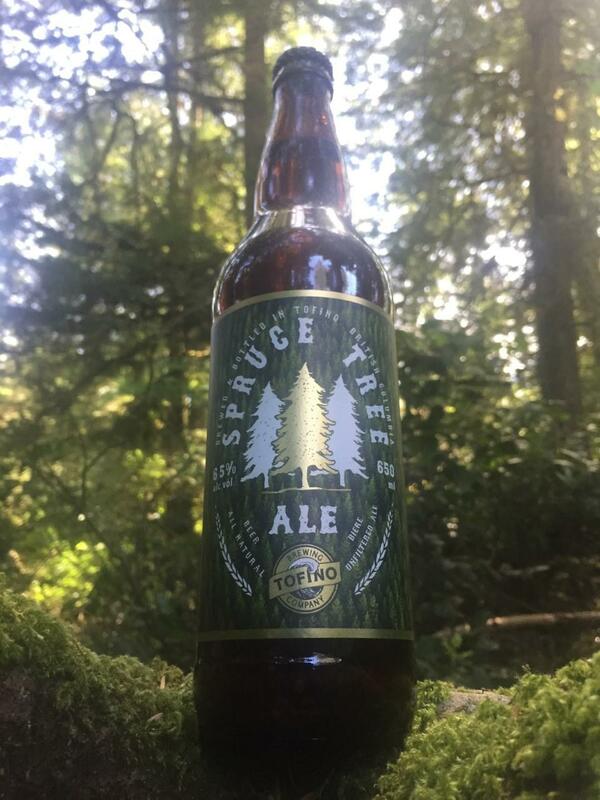 This bright summer ale is brewed once a year when the Sitka Spruce tips are out. 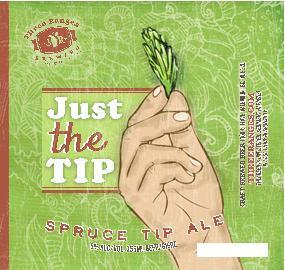 Fresh spruce tips give this beer a sweet, citrus taste. When to get it: Available June 3rd, until stock runs out. Where to find it: Exclusively at the brewery in bottles and in growler fills. 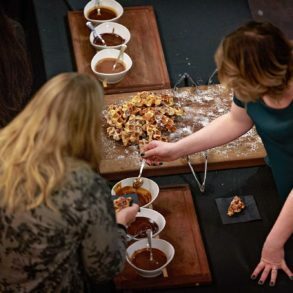 It MAY make its way back to the GCBF this year as well. 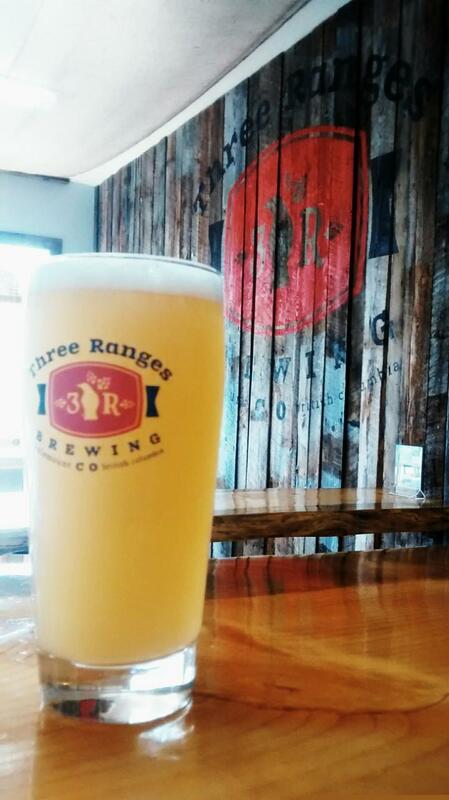 Tasting Notes: A collaboration beer between Wheelhouse and Three Ranges Brewing. 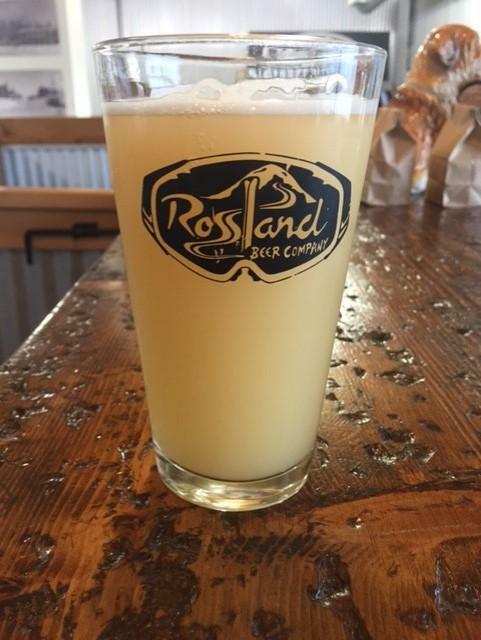 Named in honor of the by-product of the pre-brewing celebrations between the two breweries, this Belgian style Wit has a dab of rye and southern hemisphere hops that pours as cloudy as our minds the morning we brewed it. When to get it: Available when Scurvy Dog sells out. 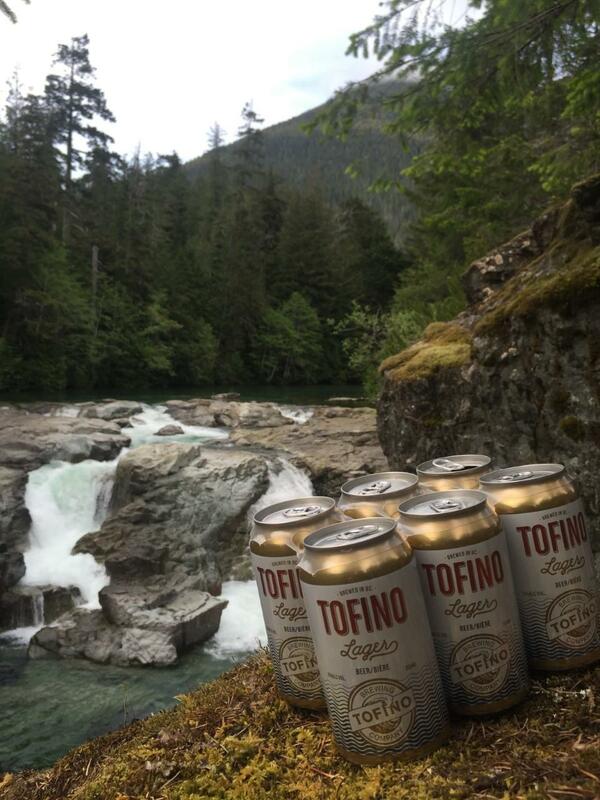 Where to find it: Exclusively at the Wheelhouse Brewery and available Now at Three Ranges Brewery in Valemount. 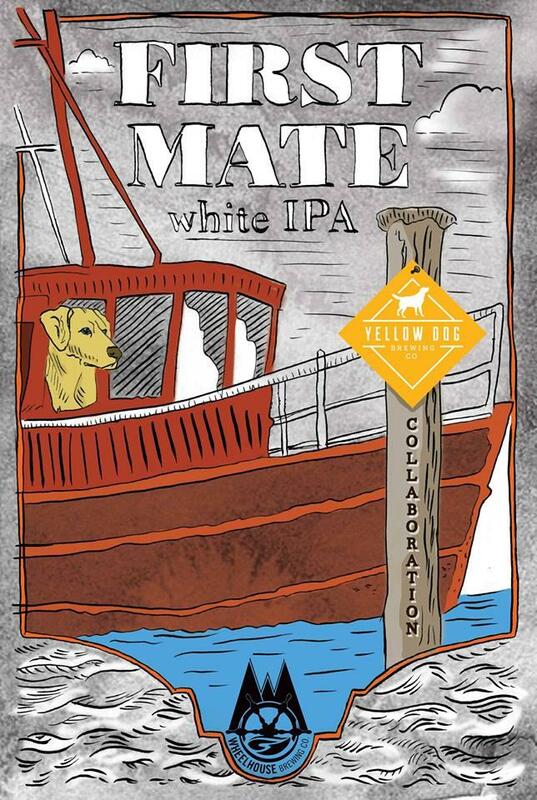 Tasting Notes: A collaboration beer between Wheelhouse and Yellow Dog brewing, and reflective of the two masters who brewed it, this White IPA balances a delicate malt bill with soft juicy citrus hops and a spicy Belgian Wit yeast. Citra and Mosaic hops are featured beside sweet orange peel. When to get it: Available throughout the summer. Where to find it: In the brewery and private retail stores in the North in bottles and available for growler fills. 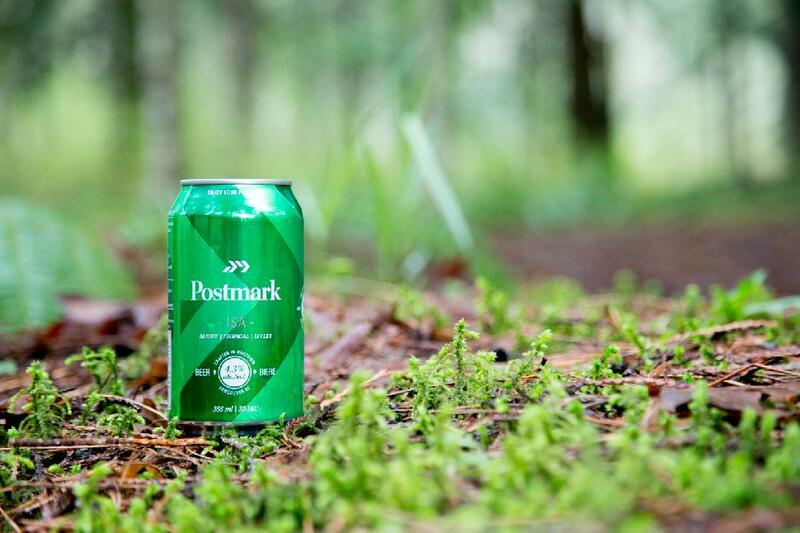 Tasting Notes: A refreshing Canadian Wheat Ale with notes of citrus and stone fruit. A large addition of Canadian wheat gives this beer a slight haze. 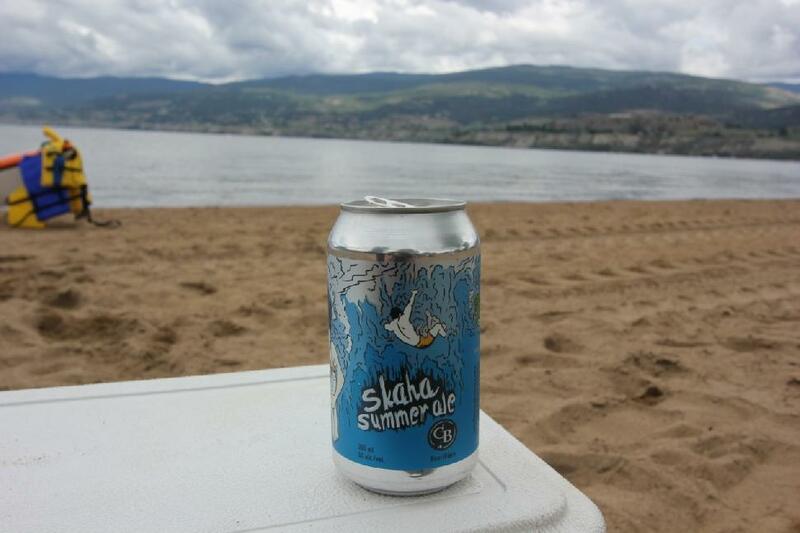 We added apricots after fermentation to give this classic summer beer an Okanagan twist. 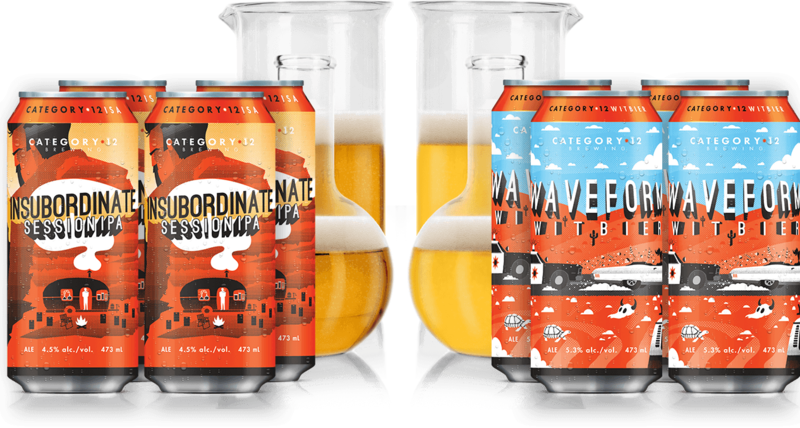 Where to find it: Brewery, Government and private liquor stores in 650ml bombers, plus in draft format at the brewery and select restaurants. 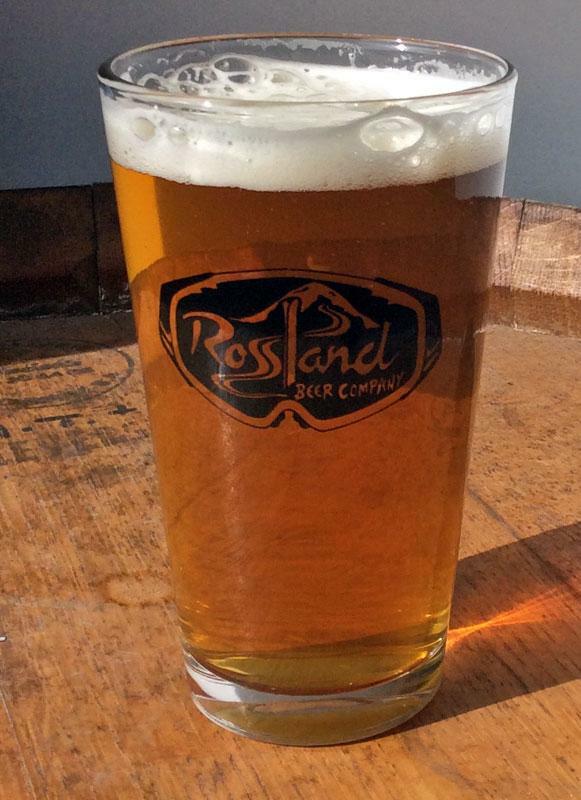 Tasting Notes: This Blonde Ale is a refreshing, thirst quenching beer that is perfect for a hot summer day. Each summer we feature different hops in this beer to give it a distinct flavour and unique aroma. The addition of white wheat malt and German Ale yeast create a body that is soft and delicate with a crisp, dry finish. Where to find it: Brewery and private liquor stores in 355ml cans, plus in draft format at the brewery and select restaurants. 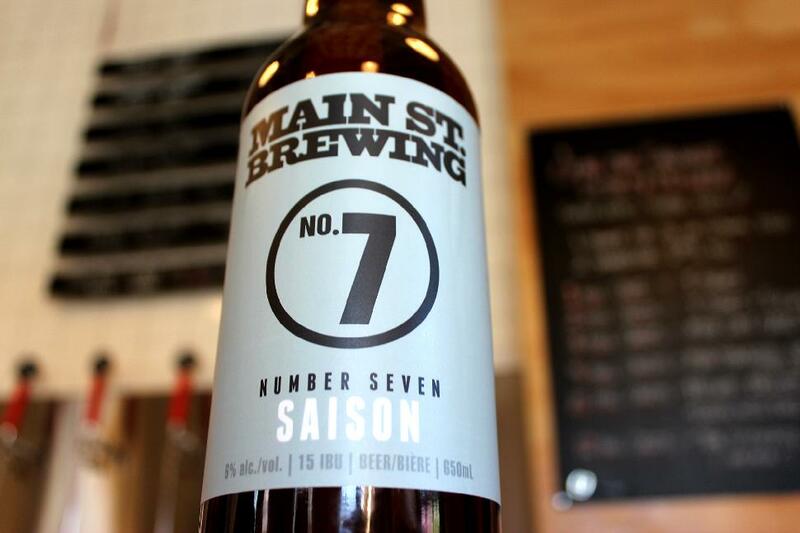 Tasting Notes: No.7 Saison is fermented with a blend of saison yeasts. Light in colour with a golden haze, this farmhouse saison shines through with fruity esters, pepper and citrus notes. Where to find it: Available in BCL’s, at the brewery and private Retailers. Growler fills at Brewery and on tap at select bars and restaurants. What’s your favourite B.C. beer?